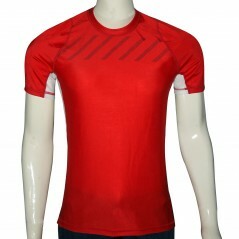 Rash Guard, Compression Top, Gym Tops etc. 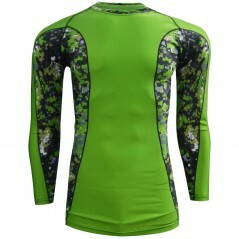 Rash Guard, Compression TopFull SleevePolyester Spandex FabricSublimation PrintedMoisture Wick.. 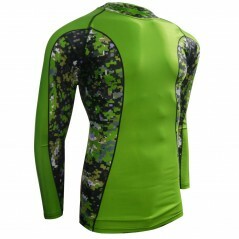 Rash Guard, Compression TopHalf SleevePolyester Spandex FabricSublimation PrintedMoisture Wick..